30-year-old Nigerian screenwriter Osang Abang is dead. The graduate of the University of Calabar, who worked at M-Net, died on Thursday night in a bus accident and was buried on Monday. 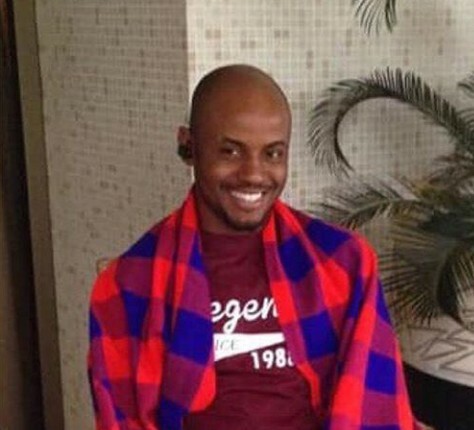 Abang was co-writing content for Tinsel, a popular Nigerian soap opera, before his death. He was also the lead author of the BattleGround series. Other projects he has worked on include Forbidden, Hush, Hustle, Jemeji, E.V.E, and Ajoche.